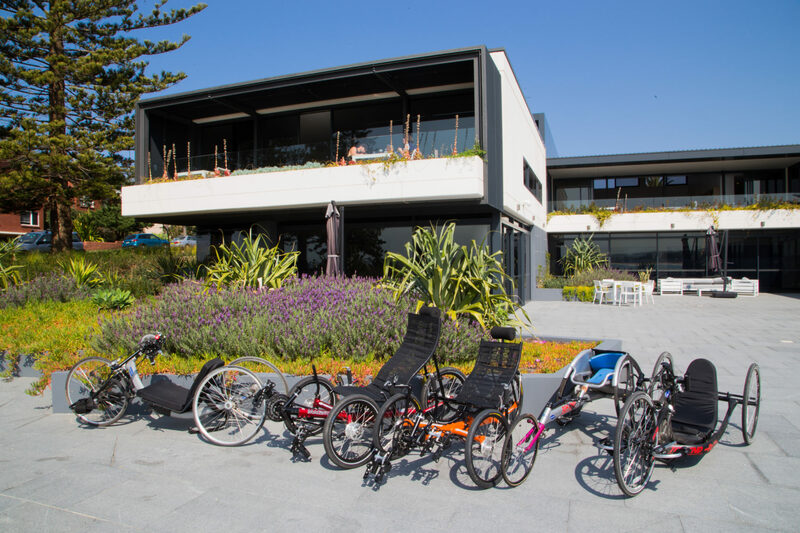 Our entire resort is specifically designed to facilitate an easy, comfortable, enjoyable holiday for people with spinal cord injuries and their families. 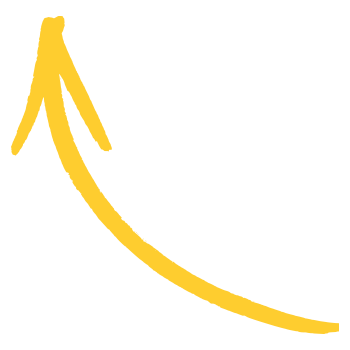 Sargood is a place where you can take a break from everyday life to refresh, learn and connect with others. As part of your stay in our accommodation, we have a number of world class facilities available for you to enjoy during your stay. 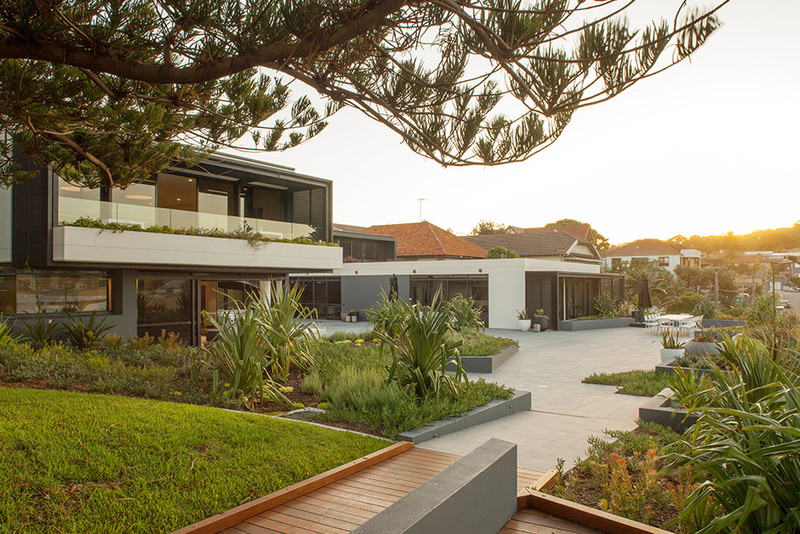 Each of our common areas make the most of the beautiful Collaroy and surrounds with unparalleled ocean views. We want to ensure you have every opportunity to relax and unwind. All guests of our short term accommodation have free access to our facilities, including those paying for room only. For more detail on how our facilities really work, take our interactive tour. 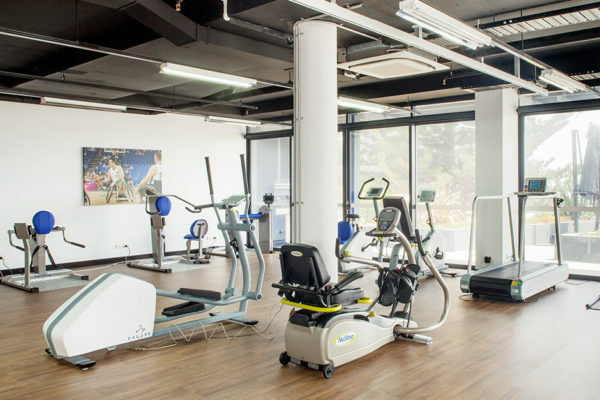 Open 8am to 8pm, the Sargood on Collaroy gym is open to all guests and Club Sargood members. The gym is equipped with leading Human Underarm Resistance (HUR) technology, providing a safer, effective, more independent exercise option for wheelchair and non-wheelchair users. Built with advanced air pressure technology and a U-shape design, the HUR machines lower joint pressure, support assistive training and allow for ease of adjustments. 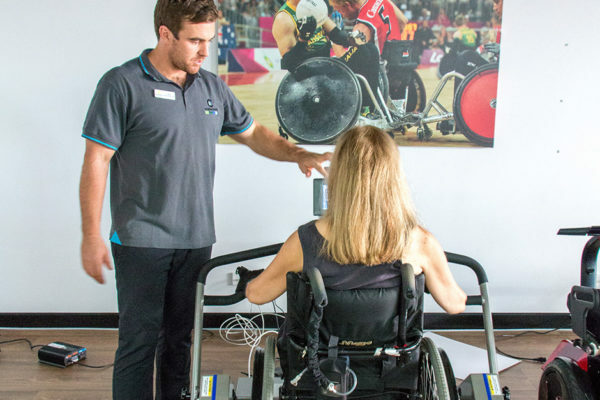 A qualified on-site exercise physiologist is available to offer one-on-one consultations and deliver individualised support and exercise programs. Wearable technology can be programmed with custom fitness levels and settings for an automated and personalised training experience. 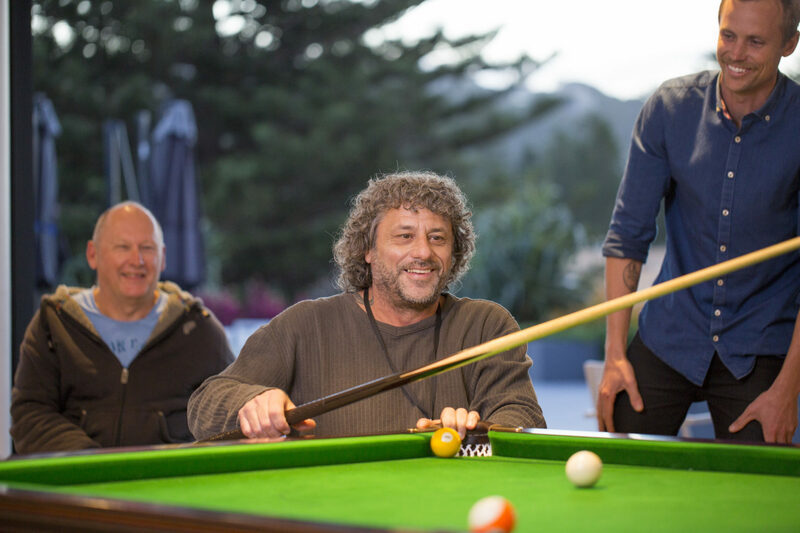 Sargood offers a multi-purpose recreation lounge with full length glass sliding doors connecting the indoor recreation room with an expansive north-facing terrace. This includes a BBQ and dining space for guests to enjoy anytime. The recreation room also features a large 2-screen television display, table tennis and pool tables, a video game console, a selection of books, movies and board games and a DollsVilla child-height accessible dollhouse. Enjoy a movie, sporting match or video game with friends, family or other guests. Home Automation Trial Space: Technology demonstrations held by our Occupational Therapist, will show you the latest developments in assistive technology that let you take full control of your environment. Operate the blinds, lights and TV using the Amazon Echo. Try the Virtual Reality system or see ways to configure your home intercom with switch scanning and jelly-bean switches, and much more. 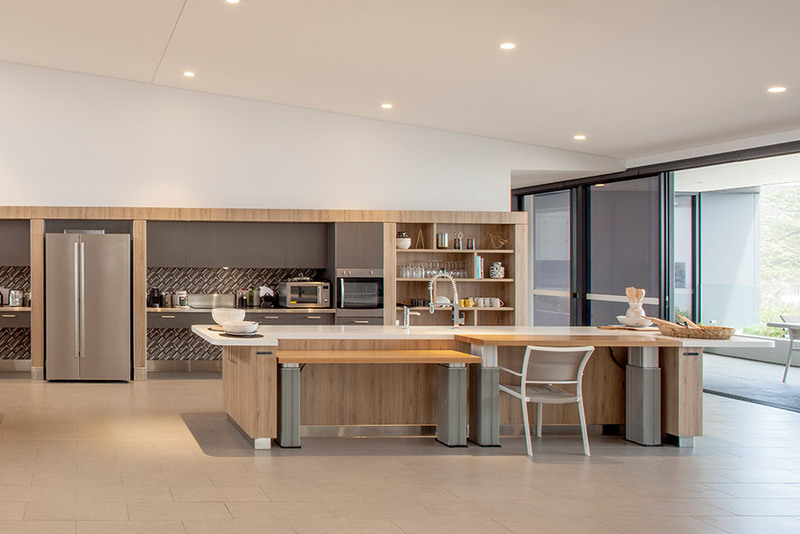 Located in the centre of the resort, our restaurant-quality community kitchen and dining area provides a natural hub for meeting other guests over a meal or coffee. Enjoy the communal kitchen bench area or sit outside on the adjacent balcony overlooking Collaroy Beach. All the elements of our kitchen are thoughtfully designed to facilitate cooking with a spinal cord injury, including limited hand function. Trial the latest in adapted cooking utensils and appliances such as our electronic height-adjustable benches, thermomix, a professional barista machine and an ergonomically designed Uccello Kettle with power technology to enable easy pouring. Cooking classes and demonstrations will be occasionally held in the community kitchen. Guests are welcome to participate. 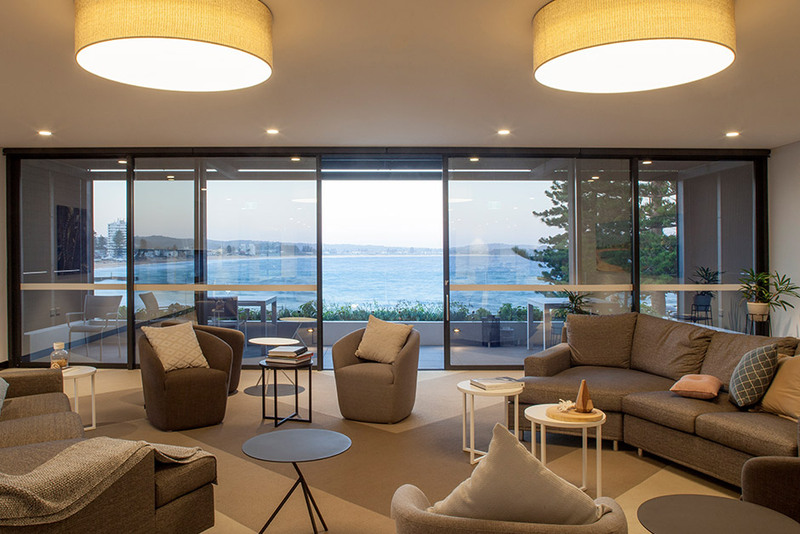 Take in the breathtaking views of the beautiful Northern Beaches peninsula from the comfort of our guest lounge. 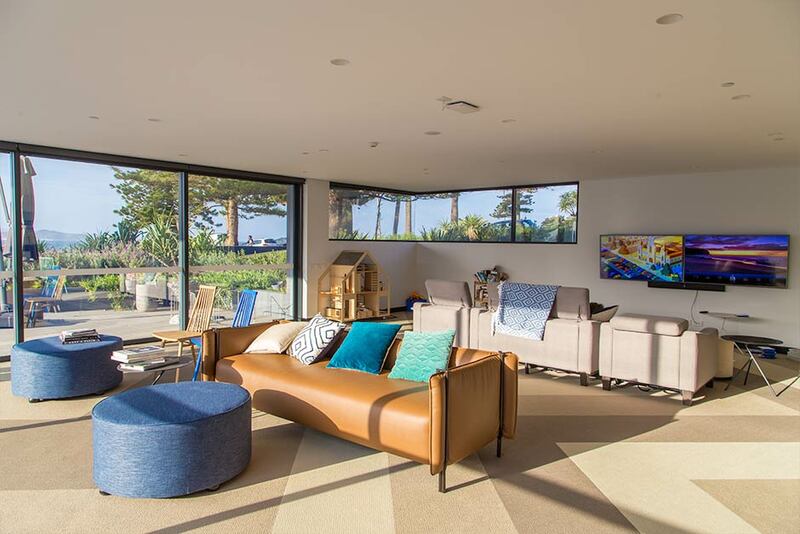 This area is a quiet and casual open space for relaxation with direct access to an outdoor balcony also overlooking the Pacific Ocean. There is a baby grand piano available for guests to play or you may enjoy a quiet game of chess or a chat with family and other guests. A dedicated therapy room is available on-site, allowing guests to indulge in an array of health and wellness services with our specialist support staff in peaceful, private environment. 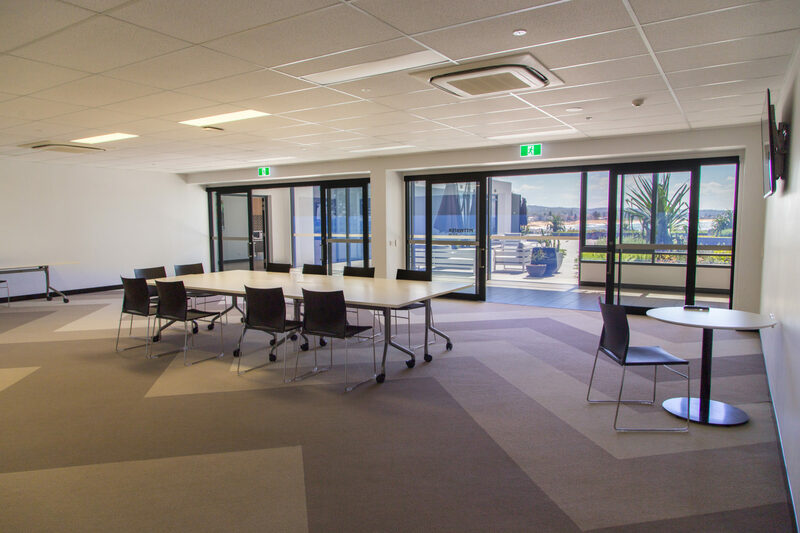 Conference facilities are available for hire in our state-of-the-art Pittwater Room located on Level 1 of Sargood on Collaroy. Explore the great outdoors during your stay and experience all that the Northern Beaches have to offer. 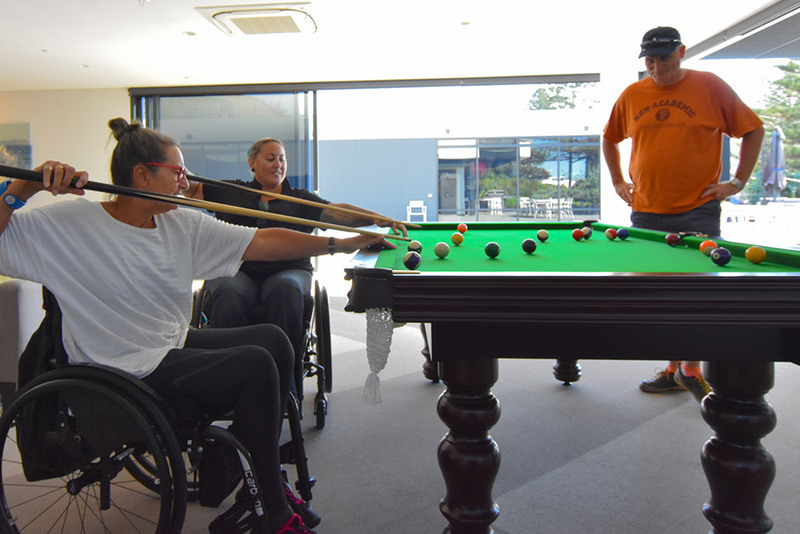 We have a huge variety of adaptive sport and recreation equipment available for you to use and enjoy at any time, with or without one of our guest attendants. 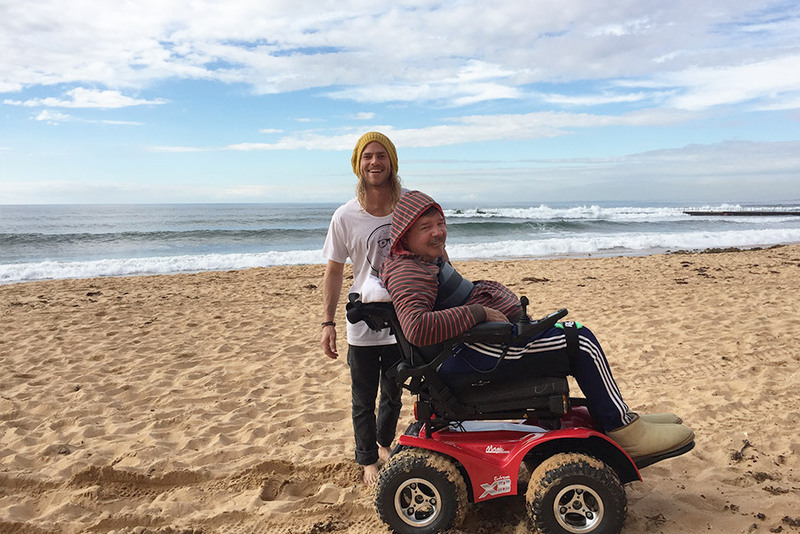 For guests staying on a package, we also have a range of organised activities to try out with our highly trained therapists during your stay at Sargood on Collaroy, from fishing and coastal tours, to surfing, golf and much more. 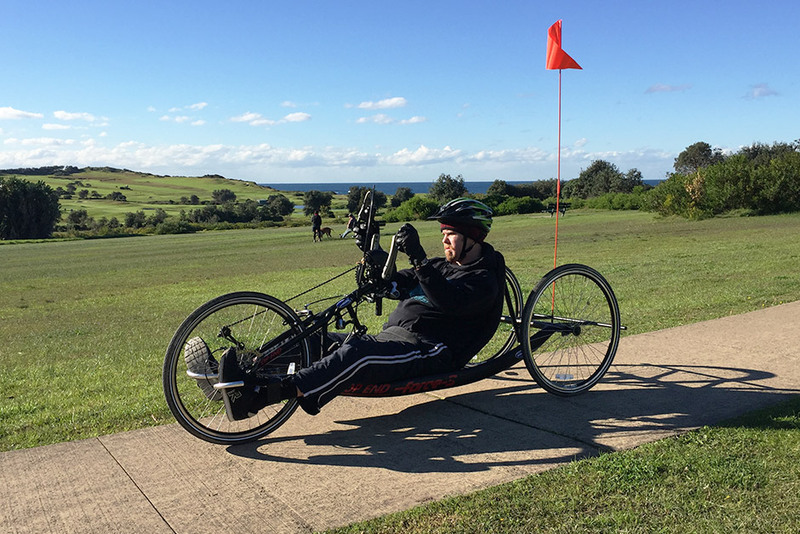 Magic Mobility has been enabling its clients to experience the freedom and adventure that comes with a go-anywhere wheelchair since 1994. In the process, the company is re-defining wheelchair mobility for new generations and improving lives. 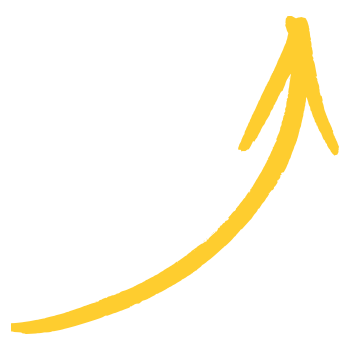 Magic Mobility’s purpose is to empower people to push boundaries and to experience a world that’s not flat™. 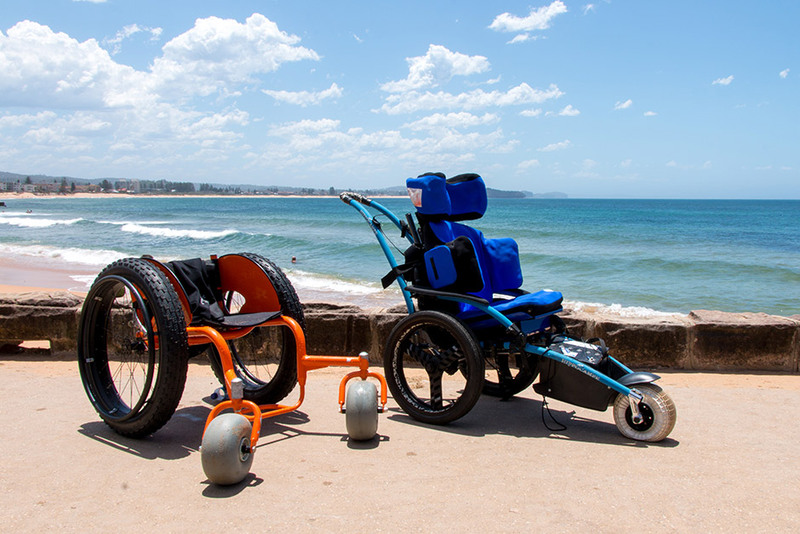 From its origins to designing and building manual wheelchairs, Magic soon moved to powered chairs, noticing the unfulfilled need to for outdoor experiences, highly mobile wheelchair bases that were capable of climbing gutters and taking on rough and unpredictable terrain. 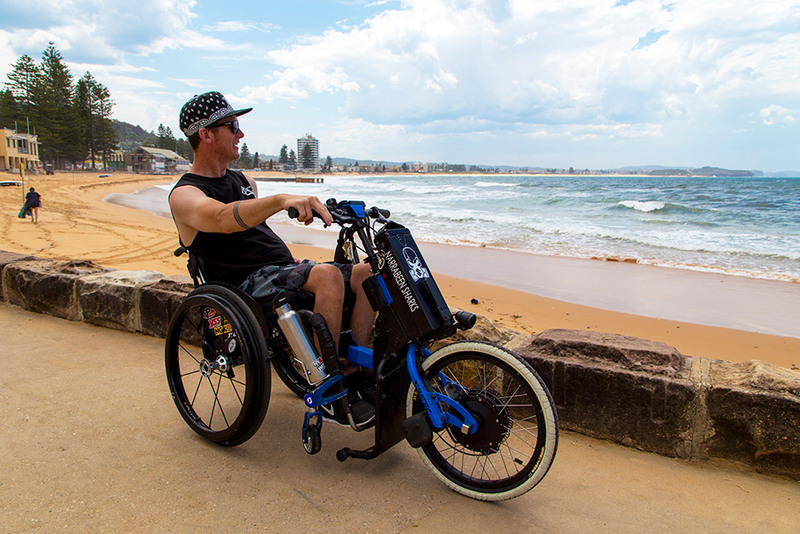 A series of successful wheelchair designs culminated in the development of the Extreme X8. With a powerful motor driving each of the four wheels, the Extreme could take users to places that had never seemed possible before. The Magic Mobility Extreme X8 will be your partner to just about any destination; through sand or snow and up or down kerbs*. Unrivalled off-road performance and reliability make it perfect for outdoor adventurers, explorers and rural workers. If the great outdoors is where you want to be, the Magic Mobility Extreme X8 is waiting to take you there. With a top speed of 10 kilometres per hour, the Extreme X8 off-road 4×4 electric wheelchair combines rugged construction and high torque gear in line motors. Articulated frame technology helps keep all four driving wheels on the ground as the 14” low pressure tyres give the traction required to overcome what some say is impossible. 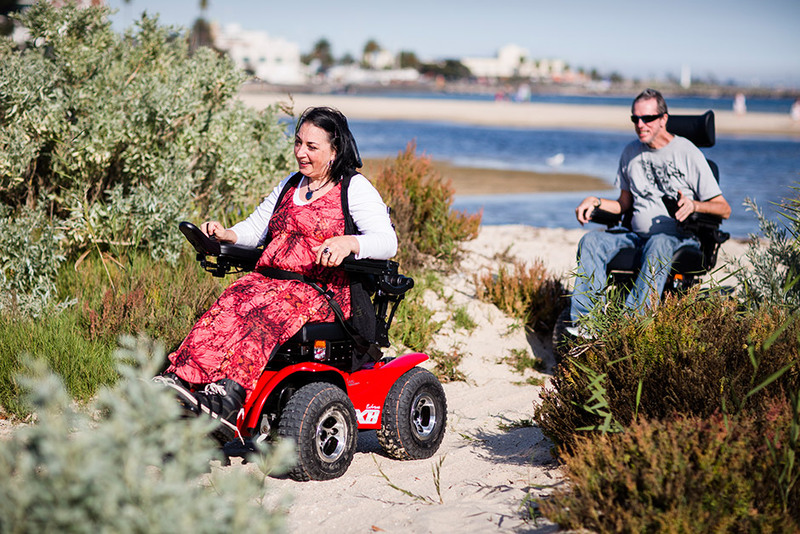 * Please remember, all Magic Mobility powerchairs have electric motors and must NEVER be driven through water, into rivers, creeks and the sea.